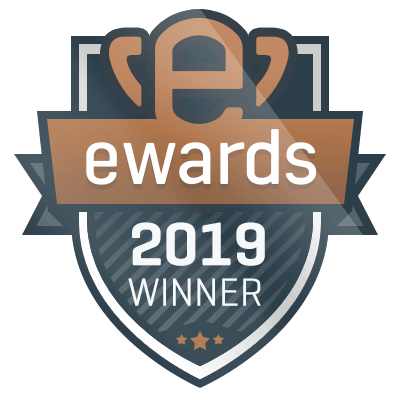 Attracting new clients is an art; establish your skills, exceptional talent, and creativity with the latest award celebrating excellence in digital marketing: The Ewards. 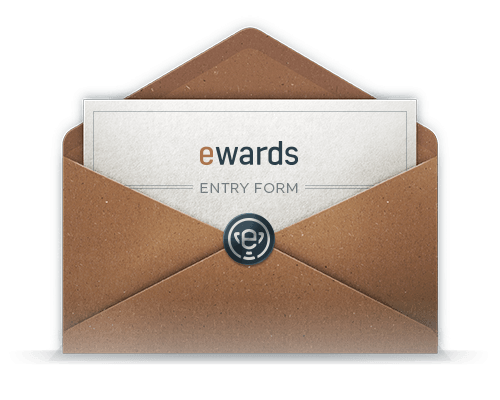 An Eward is a brand new digital marketing distinction for marketers and agencies, a high recognition for their creativity, expertise, and outstanding performance. Did you create an innovative, one-of-a-kind digital marketing campaign? Your most recent strategy is an undeniable client magnet? Receive the recognition you deserve, apply for the 2019 Ewards. We know that e-marketing is a vast and complex universe, and each digital agency can create gems of marketing with various platforms and media, from SEO and PPC to PR and social media strategies. This is why we offer all these unique categories, this way you can compete in each area of expertise you master. Feel free to register in one or multiple categories, and may the best e-marketing performance win. For the small-to-medium sized agency that has demonstrated impressive growth and created noteworthy campaigns for their clients. For the large, enterprise-level agency that has closed multiple new accounts and/or created world-wide campaigns for existing ones. For the product or service brand with its own in-house marketing resources and has shown impressive innovation and reach in its marketing strategies. For the agency with the most creative, original, and effective website. For the team who showed impressive results with a multi-channel digital campaign in the context of B2B. For the team who showed impressive results with a multi-channel digital campaign in the context of B2C. For the team with the most effective PPC campaign targeting, budget allocation, reach, and ROI. For the team whose SEO campaign generated particularly exceptional results, either in visits or conversions. For the team whose innovative link-building strategy demonstrated an important increase in quality links and referral traffic. For the team whose creative PR campaign generated impressive visibility and notoriety. For the team whose inventive social media strategy has resulted in dramatic increases in followers, engagement, traffic, and conversions. For the team whose content marketing tone, audience targeting, and distribution methods have demonstrated impressive results. For the team with the most effective email marketing campaign in terms of open rate, click rate, and overall conversion rate. For the team who demonstrates creativity and innovation in the use of video content in their overall digital strategy. For the team who most impressively utilized influencer marketing techniques. For the team that uses marketing reports as sales tools in gaining new clients and as a method to retain existing clients. For the team of students who used the most ingenious and avant-garde techniques in a university/college marketing project. Student Association of the Year for the marketing student association who showed exemplary growth, motivation, and determination in making their association shine across the campus. A little something extra just for DashThis clients! For the team who created the epitome of a beautiful dashboard, from KPI choice, to layout, to branding! Ewards entry is open to all digital marketing agencies, marketers, and marketing students around the globe. 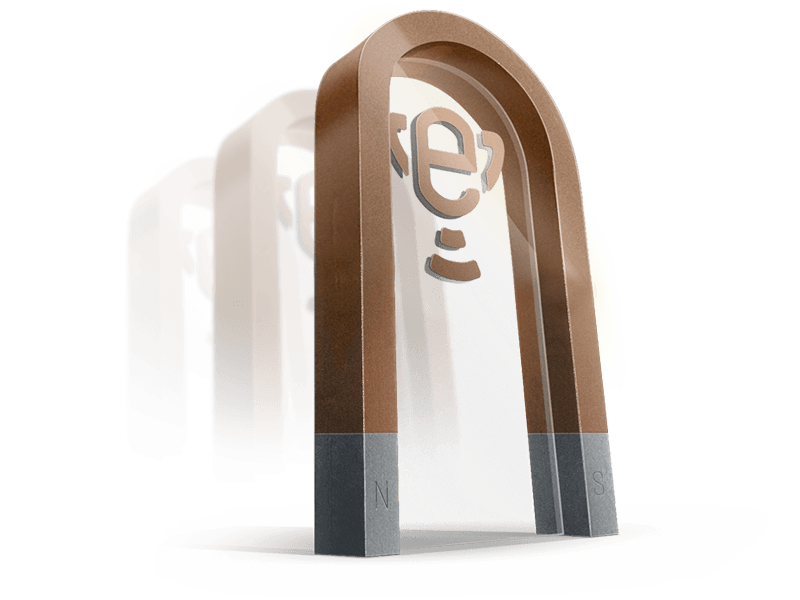 The Ewards pre-registration period will pan out from April 10 to April 30. There are no entry fees, and you can register to one or multiple categories. To participate, simply pre-register to the categories of your choice, we will then send you a form to fill out with all information regarding your digital marketing category application including the deadline to send the filled out form back with all relevant documents. Each application will be carefully analyzed and judged according to the applicant’s creativity, their return on investment (if applicable), innovation, and overall results. The prices will be attributed to the applications that will show the most unique, relevant, and outstanding work in its category. All information provided by participants will stay completely confidential.